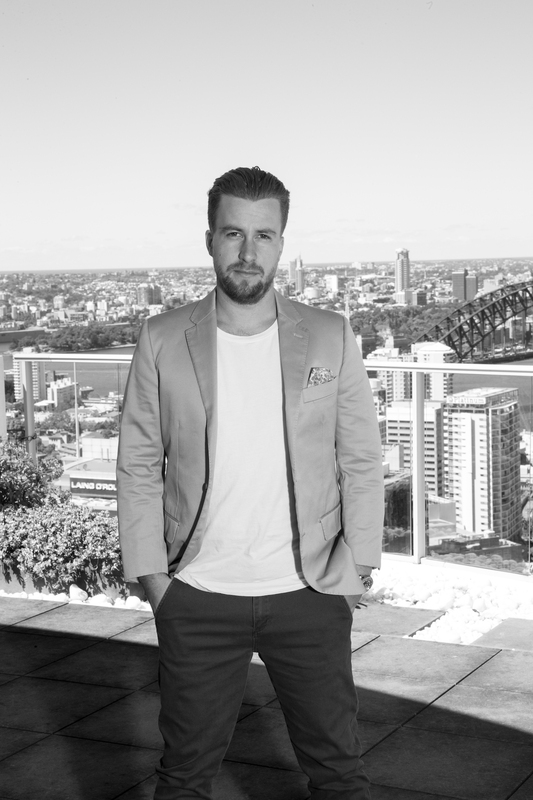 Jack Delosa founded The Entourage in 2010 to provide an educational space where budding entrepreneurs could learn the necessary skills to succeed in their business endeavours. In so doing, he has created a community of entrepreneurs whose members can connect with like-minded people. The Entourage offers a variety of courses: Launch is designed for start-ups at the idea stage; Build is for start-ups in their growth phase; and Scale caters for more established entrepreneurs who need advice on leadership, workplace culture and attracting investors. It is building a range of online short courses, all geared towards helping entrepreneurs bring their business dreams to life. “Today The Entourage is Australia’s largest educator and community of entrepreneurs and innovators. We have a wide community of 300,000 people and deliver a range of programs that help people start and build businesses, and we do that very successfully,” says Jack. The Entourage aims to meet a need that Jack says traditional education institutions are not addressing. Business and technology are changing so quickly now that educators need to be able to prepare students for an uncertain future. Jack believes the federal government is not doing enough to support entrepreneurship. It recently rolled out the Incubator Support initiative to provide funding for innovative start-ups, but Jack says matching educational support is badly needed. Jack says that because entrepreneurship is “a rising tide globally”, there is a high demand for business education that is tailored to today’s start-ups. Organisations such as The Entourage are just the beginning, with incubators and accelerators popping up in all the capital cities and tech investment funds growing in popularity. “You are starting to see a lot of the catalysts for creating a fertile environment across Australia, which should help enable further entrepreneurship over the next five to 10 years,” he says. The Entourage is proof that the right education can be a huge factor in whether a start-up prospers or fails. Its members are successfully starting or upscaling their businesses, winning awards and regularly making the BRW Fast Starter list.